By the time you feel thirsty your body is already dehydrated, that’s why it is giving you the signal to drink! 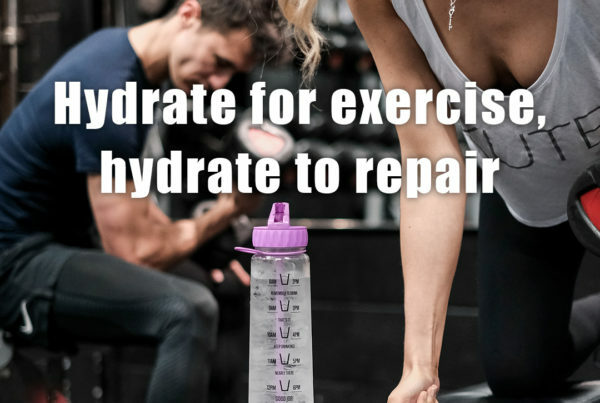 There are so many benefits to drinking water, lots of them you will be familiar with and lots we have covered in earlier blog posts but here are a few benefits of staying hydrated that you may not already know! 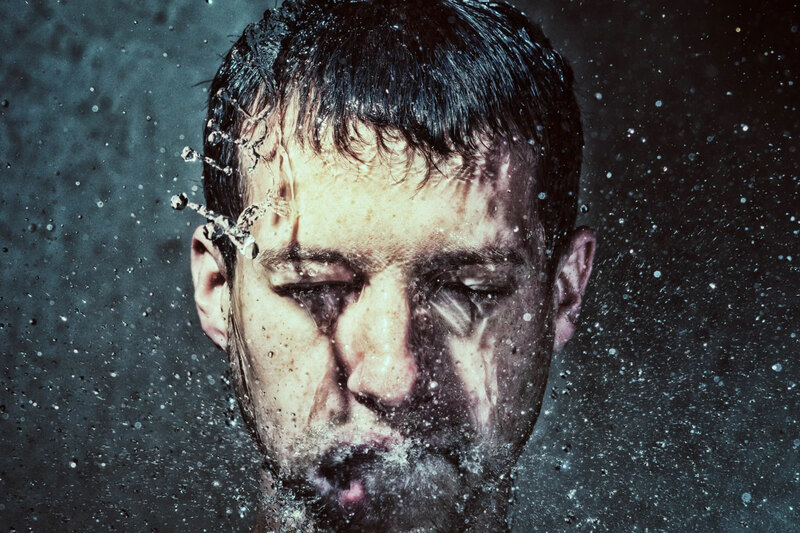 Drinking water, especially hot water is proven to prevent dandruff. Skin is the largest organ in the body and it needs to be kept well hydrated. Drinking more water can help combat dry skin and dandruff, psoriasis and eczema. 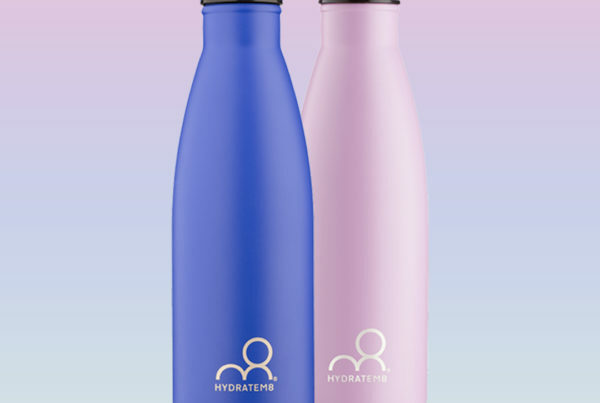 Staying hydrated helps your body effectively and comfortably eliminate waste products. Drinking more water has a positive effect on our poo! Drinking more will alleviate constipation and keep bowel movements regular, the body will be more effective in taking the nutrients it needs and flushing out the waste. Drinking water energizes the nerve endings at our scalp and hair roots, which revitalises hair roots and promotes new hair growth. Water makes ¼ of the weight of a hair strand so it is essential to good hair growth and condition. Drinking plenty of water means our hair is also hydrated giving that shiny, glossy sheen naturally without the need for products. The brain is mostly made up of water and so drinking water will increase cognitive capacity and brain function. Therefore, if you find yourself tired and forgetful try increasing your fluid intake and you will be surprised at the effect on your brain power and memory function. Not only does drinking water keep skin healthy, flushing out toxins and keeping skin cells healthy and hydrated, it also plumps up the skin! This filling out of the skin reduces the appearance of lines and wrinkles and its natures very best anti-ageing remedy. Not only is it more effective it is also a lot cheaper than wrinkle cream! 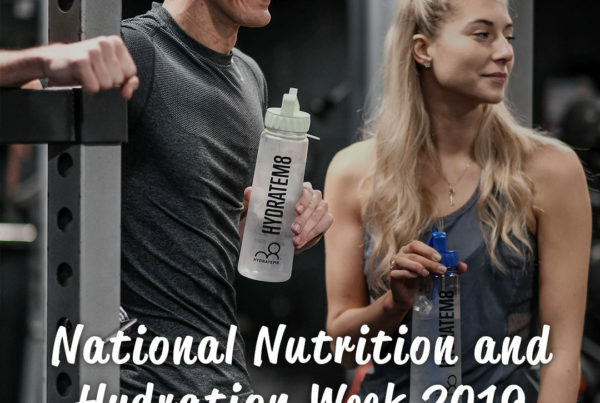 Hydratem8 bottles are here to help you stay hydrated all year round so why not take a look at our fab range of bottles here.